Recently an early bitcoin mining firm, popularly known as the Bitfury Group has turned to be a global blockchain company based out of UK or London. 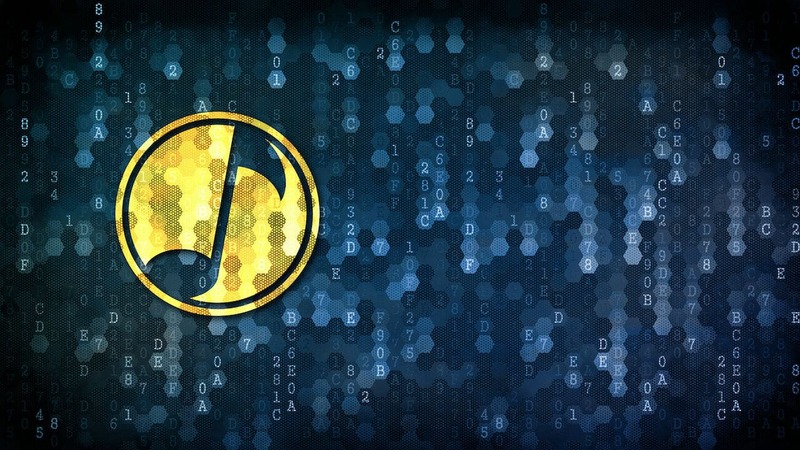 The firm has already announced that they are going to launch a new and latest entertainment division that was tasked with developing an open-source music platform which will run on blockchain technology. Many of the Tech companies were trying to make new waves in the industry of music which is never anything new. Moreover, the mining firm Bitfury is a significant player in the blockchain industry. However, which makes this foray particularly interesting. The main motive of decentralizing the music industry has been a long dream run but could now be far easier and feasible to reality. SurroundTM, an open source platform had a popular and labeled to be a purportedly simplify the safe transaction and transferal of copyright assets. In the very beginning at the very core of the project is the creation of an environment that easily allows the musicians to manage their financial affairs easily and more efficiently. For now, this also includes the monitoring of their output, for also being able to see what works, however, is an important scenario. Reports from Bitfury suggests that SurroundTM is going to play a crucial role in promoting the latest trends and innovations within the music industry. Although there has been a very strong momentum for an open entertainment related blockchain where many of the participants in the market will then themselves would be able to participate in the market venue, not just from a transactional point of view. The mining firm Bitfury is not only the major firm to eye on blockchain as a solution to copyright management. Through a licensing agreement, blockchain platform Kodak has also offered the photographers and the ability to register their images and secure their intellectual property. During the last week of December, in the year 2018. The Bitfury group has recently got a huge value of 1 billion dollars that has raised which includes Galaxy DIgital, a merchant bank that led by Mike Novogratz. The former Fortress Investment Group hedge fund manager’s contribution helped push Bitfury’s valuation into the blockchain unicorn category inhabited by firms such as Bitmain, Coinbase, and Circle.